Finally, a solution to your Corvettes fuel system needs. No more drilling your fuel tanks, no more risking pump failure in a 1, 2, or 3 pump set ups, no more surge tanks, no more mess. Aeromotive has engineered a patent-pending, complete drop-in fuel system available for C6 and late C5 Corvettes. 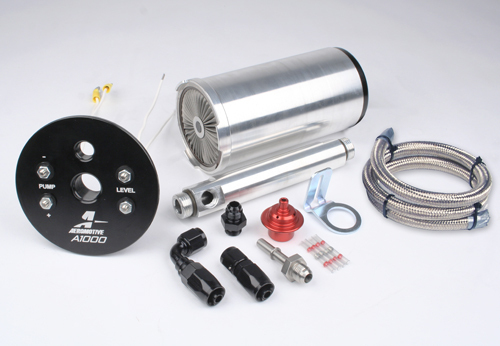 The system provides a single A1000 Fuel Pump capable of supporting big HP. The best part, it's a complete drop-in assembly into your factory tank that still incorporates the factory jet siphon system. 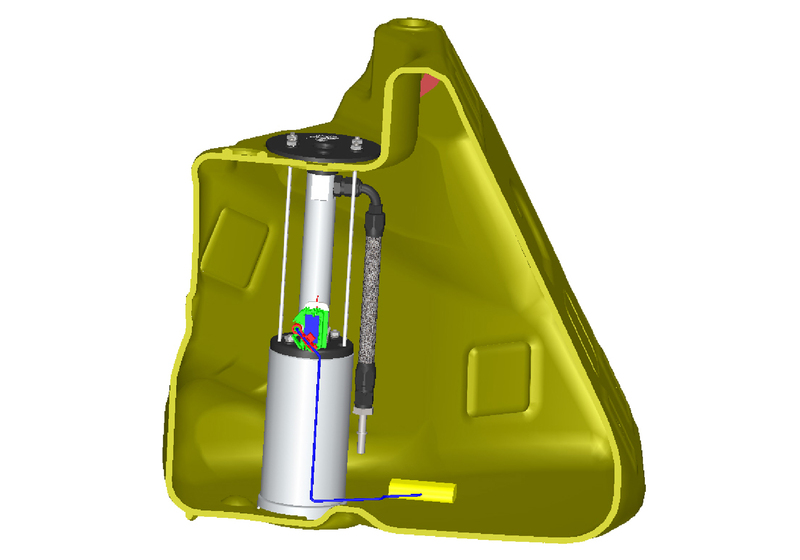 Now you can plumb a true return-style system into your Corvette without the worry of the siphon system and while using the factory fuel tank. Includes all necessary fittings and hardware to plumb the pump into your tank.